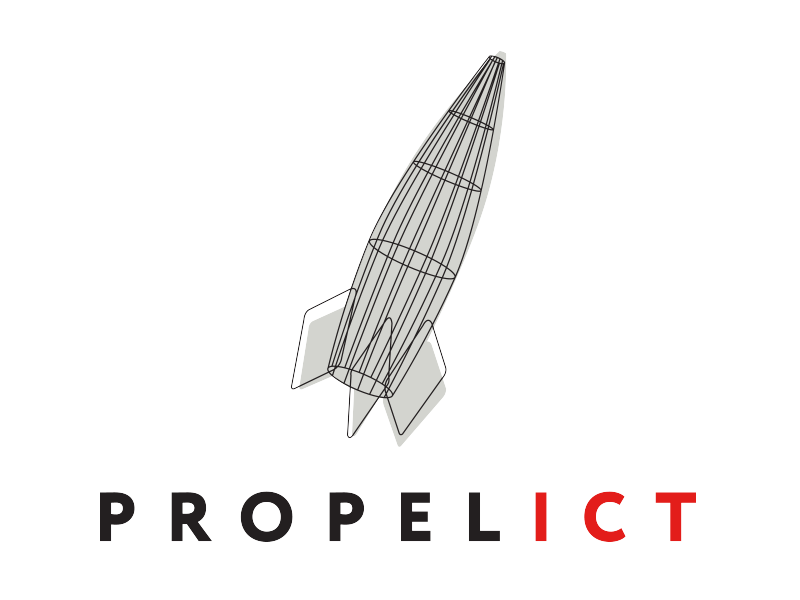 Moncton-based Propel ICT, a startup accelerator for Atlantic Canada companies, has announced the first companies selected for its new Growth program. The six-month program will be led by veteran technology executive Stephen Palmer, former co-CEO at Remsoft. The program will be customized to meet the specific needs of its participants, and includes intensive workshops, monthly online meetings, and one-on-one mentoring sessions with successful technology leaders. The accelerator already offers two programs: the Build program targeted to later stage companies, and the Launch program for early stage companies.